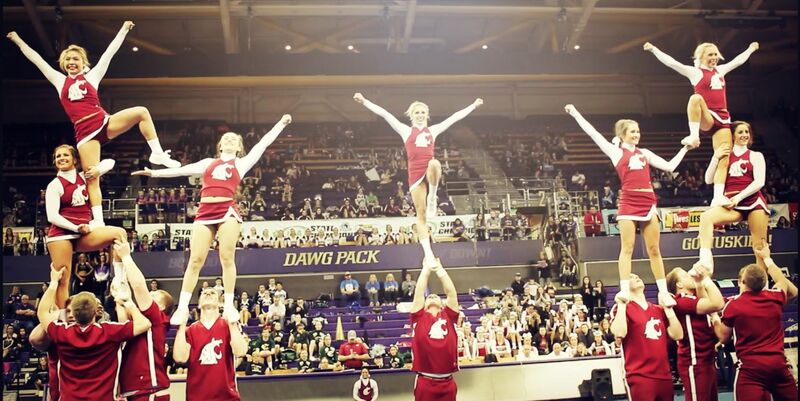 Washington State University is a public university which was founded in 1890 in Pullman, USA. 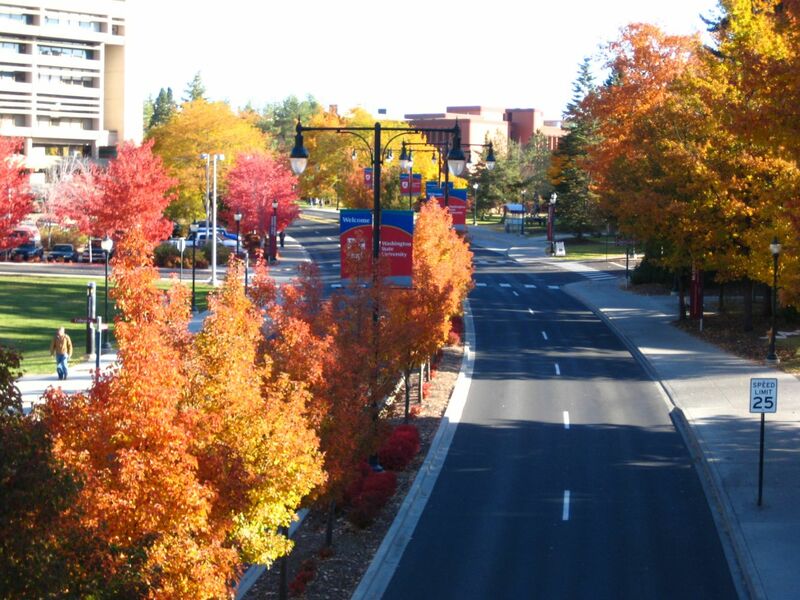 The university comprises of 6 campuses Pullman Campus, Spokane Campus, Tri-Cities Campus, Everett Campus and Vancouver Campus along with the Global Campus which is online campus. The all other campuses are formed in 1989 where as internet based Global campus was launched in 2012. Washington State University provides more than 200 Undergraduate and Postgraduate degree programs through 10 colleges: College of Agricultural, Human, and Natural Resource Sciences, College of Arts and Sciences, Carson College of Business, Edward R. Murrow College of Communication, College of Education, Voiland College of Engineering and Architecture, Elson S. Floyd College of Medicine, College of Nursing, College of Pharmacy and College of Veterinary Medicine. 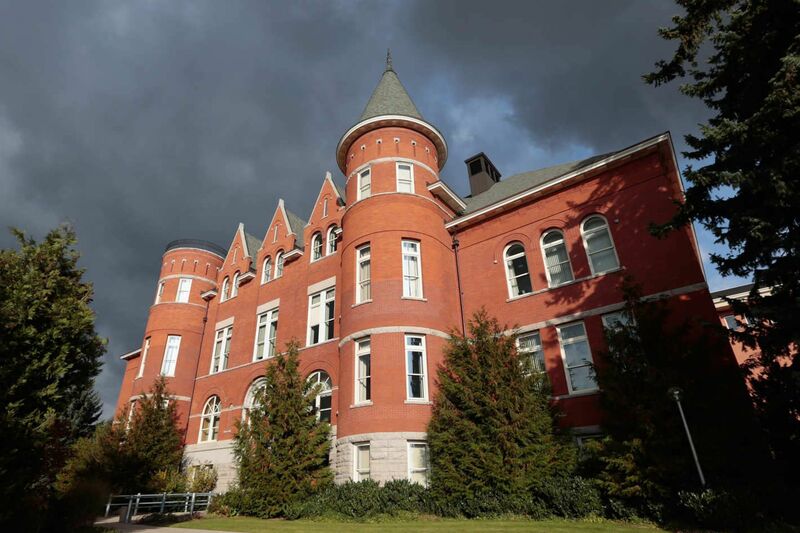 Washington State University has more than 30,600 students studying in overall campuses which includes more than 3,000 online students and more than 1,700 international students. The overall academic staff is more than 2,200. The student to faculty ratio at the university is 15:1. The university welcomes students from more than 89 countries. 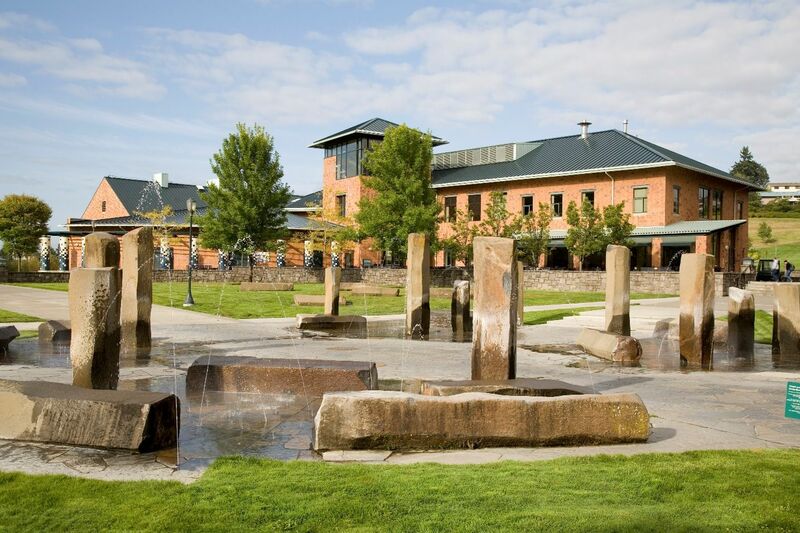 Washington State University Pullman campus provides various scholarship opportunities to the students at undergraduate and graduate level. University provides various facilities like on housing campus, outdoor recreations, sports clubs, sports camps and etc. The university is one of safest universities in USA. The WSU computer science program emphasizes software design and testing. You can broaden your studies by working with an advisor to choose courses that fulfill the degree requirements and give you specialized knowledge in other areas, such as artificial intelligence, human-computer interaction, security, networks, distributed systems, and more. Asian studies is an interdisciplinary program that provides a broad, systematic knowledge of Asia and deepens students' appreciation of the complexity and diversity of Asia through the study of history, language, culture, philosophy, religion, society, and politics. The annual cost of living at Washington State University is $12,000 approx. Yes, the university provides on-campus living facility.